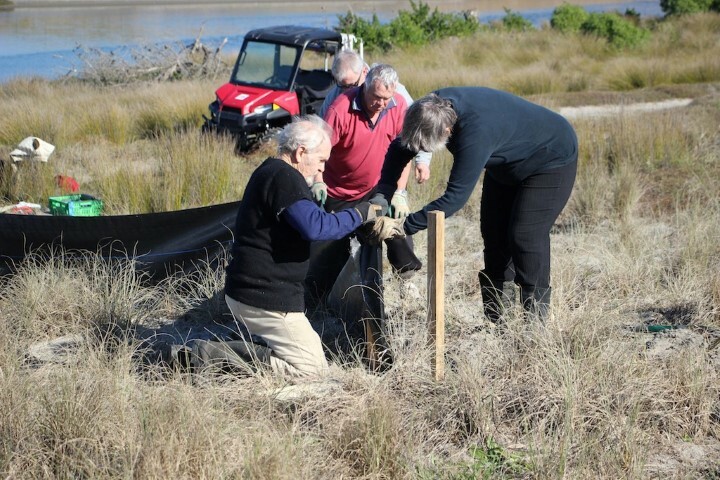 370 new plants have been put in by Pukehina Surf Club. Lets hope they all do well, and grow in nicely! Myrtle rust has been found in a private garden in Te Puke. Please check out this link and stay vigilant. 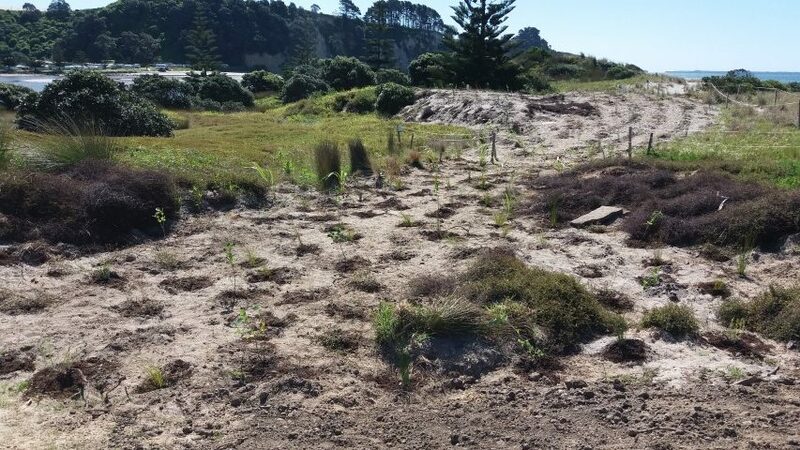 It is a very serious fungal disease that affects plants in the myrtle family such as pōhutukawa and mānuka, so it’s really important it is controlled. 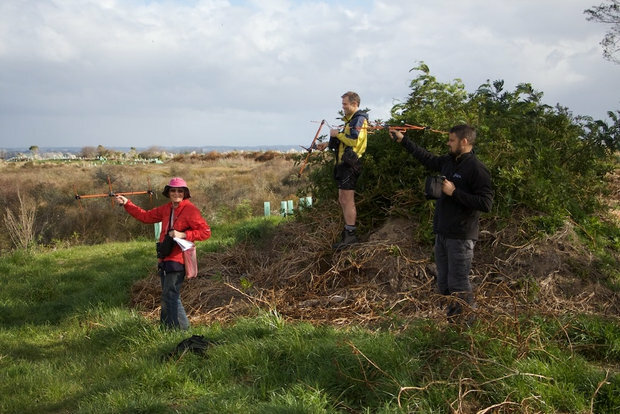 MOWS member Sheelagh Leary, DOC ranger Karl McCarthy, and Hamish Dean, from the Bay of Plenty Regional Council tracking the bittern.